Beverly Kay (Keylor) Kennedy was born December 31, 1938, to Charles and Virginia Keylor of Ada, Oklahoma. She passed away March 30, 2019, at the age of 80. A graveside memorial service is scheduled for Monday, April 8, at noon at Westview Cemetery with Paul Phipps, pastor of Southern Baptist Church officiating. Beverly grew up in Okemah, Oklahoma where she attended school. Her friends would call her Kay. Beverly was a kind, beautiful girl and, on November 6, 1956, she married the love of her life, Weldon Kennedy. They made their home in Okemah, where they were blessed with 4 children. The family lived all over the southern United States until finally settling in Ninnekah in 1971. She recently relocated to Rush Springs. She spent most of her life raising her children. She also cared for the large herd of the family's horses. Beverly and Weldon owned and operated Penny's Curiosity Shop in Chickasha for several years. She loved to go to flea markets. They worked at the flea markets and fishing tackle shows. Beverly loved her family and was a wonderful mother, granny, and greatgranny. She especially loved to have her great grandchildren spend time with her and they would make late-night cinnamon toast together. She is preceded in death by her parents, Virginia and Charles Keylor; step-father, Guilford Breedlove; daughter, Jennie Kennedy; and her beloved husband, Weldon. 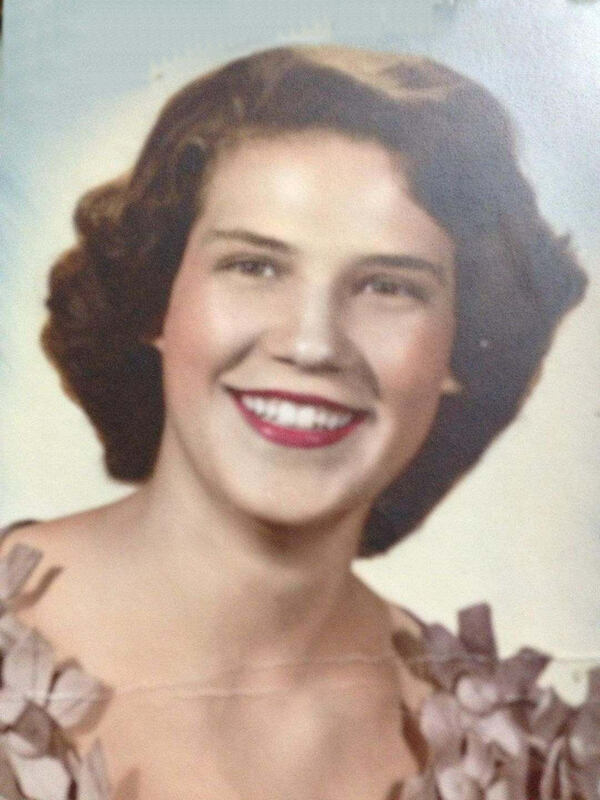 Beverly is survived by her daughter, Penny Kennedy and Wayne Jackson of Rush Springs; sons, Weldon (Red) Kennedy Jr. and wife Vivien of Elk City and William (Bill) Kennedy and wife Tracy of New Philadelphia, Ohio; sister, Lynn Campbell and husband Dal of Oklahoma City; six grandchildren, Justin and Brenda Kennedy and Julie and Brad Guthrie, all of Elk City, Travis and Leslie Kennedy of Sayre, Casey Goodwin of Goodman, Missouri, Kelsey and Jacob Kennedy of Bentonville, Arkansas, and Dustin and Mandy Black of Chickasha; six step-grandchildren, Justin Milligan, Bryan Milligan and Alisha Kyser, all of Crestview, Florida, April and Michael Smith and Jason Carlisle, all of Sayre, Katie and Skyler McCuistion of Elk City, nephews, Dal W. and Cory L. Campbell of OKC. She is also survived by 30 great grandchildren; special school friends, Gayle and Glenna; best friends, Loran, Beverly, Elta, Karen, and Christy; and a host of other family and friends. Online condolences can be made at www.whittfh.com.